Portofino Cove Condos is a great waterfront community located directly on the water. If you are looking for an unbelievable water view condo with boat dock capability then Portofino Cove condos are for you! The community is located behind an arm gate that provides extra security for residents. You will find an association pool, spa and select condos will come with their own boat dock! 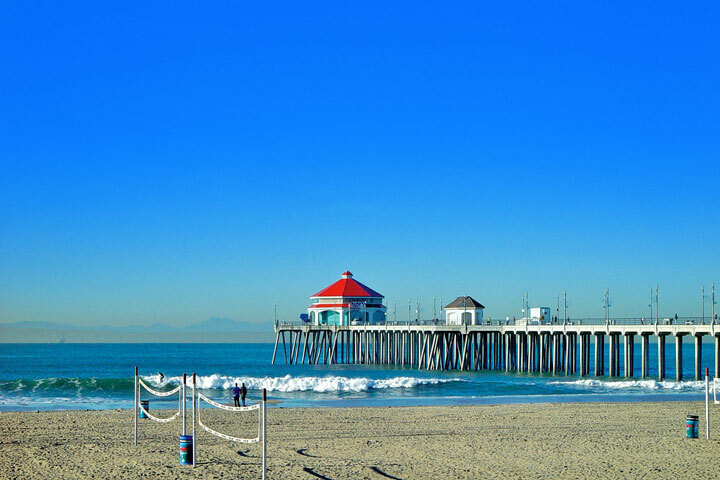 If you are looking for a waterfront condo then your two best choices are the Portofino Cove and Seagate condos in Huntington Beach. The complex has two association dues which are paid monthly and currently run $369,00 and $115.00 a month. These dues do include water, trash, sewer and building insurance. For more information about Portofino Cove Condos for sale please contact us today as we specialize in Huntington Beach Real Estate. 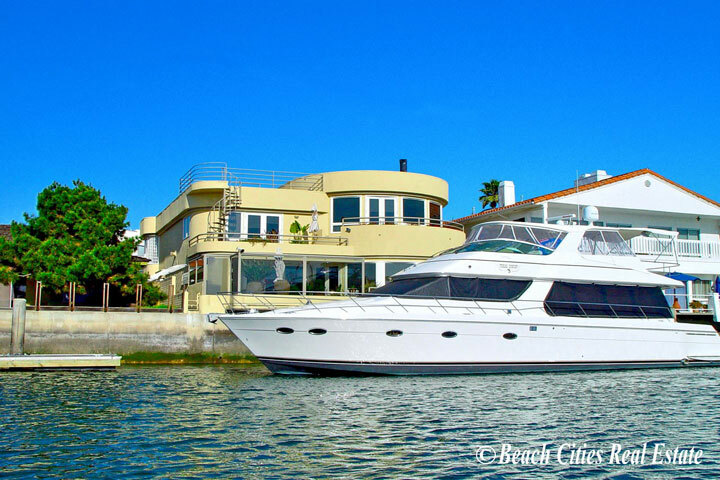 "The Huntington Harbor is well know for its man made islands that wrap around the bay with some of the most exclusive water front homes. Within the Harbor there are several gated communities that... "
"Huntington Harbour condos are a great way to enjoy living next to the water without the high maintenance costs associated with owning a waterfront home. Condos offer a true lock and go lifestyle... "